In association with the festival Cinema du Reel, the film department of the Centre Pompidou pays a tribute to Robert Gardner from March 19th to March 28th. 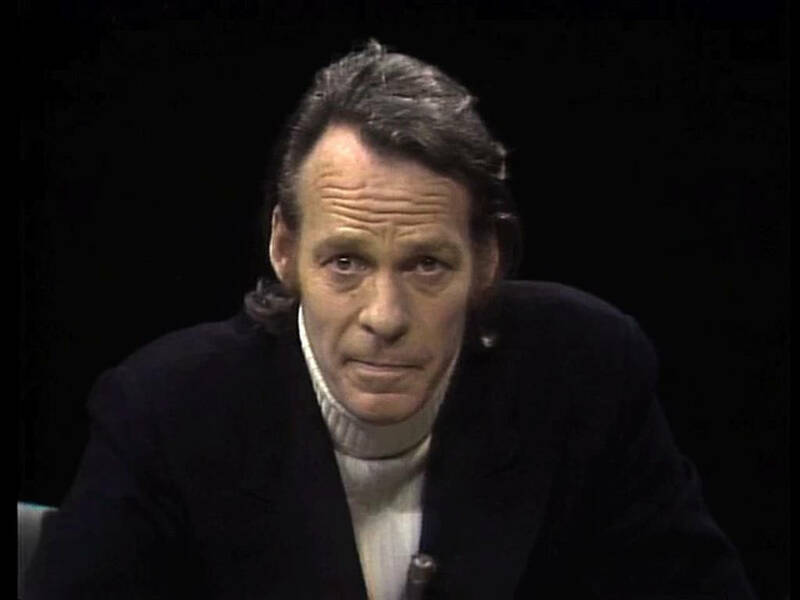 Anthropologist and filmmaker, founder of the Film Study Center at Harvard University, Robert Gardner is the author of a singular oeuvre, dedicated to distant societies – from the Dani's tribe of New Guinea (Dead Birds, 1964) to the Ika Indians of Colombia (Ika Hands, 1988) or the Hamar in Ethiopia (River of Sand, 1973) - as well as portraits of contemporary artists (such as Mark Tobey and Sean Scully). Following the tradition of photographers such as James Agee, Rudolph Burckhardt or Peter Hutton, who have extended their practices to filmmaking, American artist Robert Fenz (b. 1969) documents the reality and the complexity of a globalized world by emphasizing a cinematic experience profoundly anchored to the present and marked by a constant experimentation of documentary film in its political and poetic aspects. In association with the new edition of the festival Cinéma du Réel (from March 19th till 29th), the Centre Pompidou has invited Robert Fenz to introduce a selection of his recent filmic works and to discuss his relationship with Robert Gardner (1925-2014) to whom Fenz pays a moving tribute in Correspondence (2011), a film made on the shooting locations of some major filmic achievements by the famous anthropologist and filmmaker. 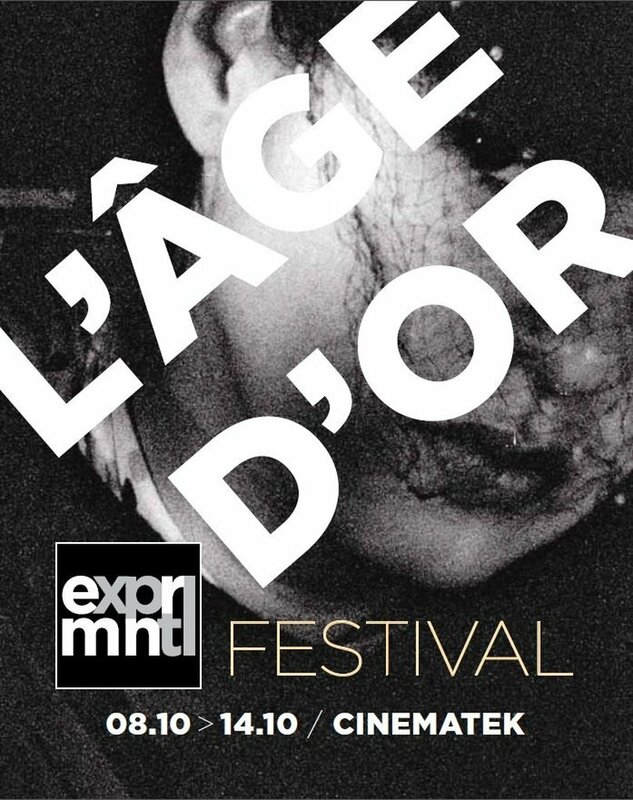 Belgian experimental film festival L’Âge d’or 'returns' to Brussels on October 8-14. 'Reviving the spirit' of the EXPRMNTL festival will present twenty-three films in competition as well as programmes dedicated to and with the presence of Birgit Hein (president of the jury), Gustav Deutsch (who will also deliver a masterclass), Friedl vom Gröller, Matthias Müller and Christoph Girardet, Robert Todd and John Smith. Mark Webber, editor of the recently published anthology of writings by Gregory Markopoulos will introduce two programmes of his works with new prints. 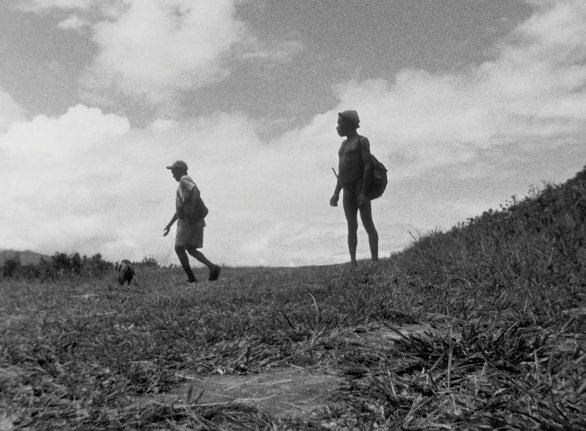 The festival will also pay homage to Stephen Dwoskin and Adolfas Mekas and present curated programmes dedicated to the Italian avant-garde, and a double selection of “ethnographic poems”, with works by Raymonde Carasco and Robert Gardner. The festival's brochure, including the complete programme, can be downloaded here.